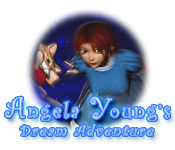 Angela Young is rated 1.6 out of 5 by 12. Rated 3 out of 5 by hermitcave from Not much of a story but lots of HOS Lots of HOS in this one. I played the sequel first and both played about the same. 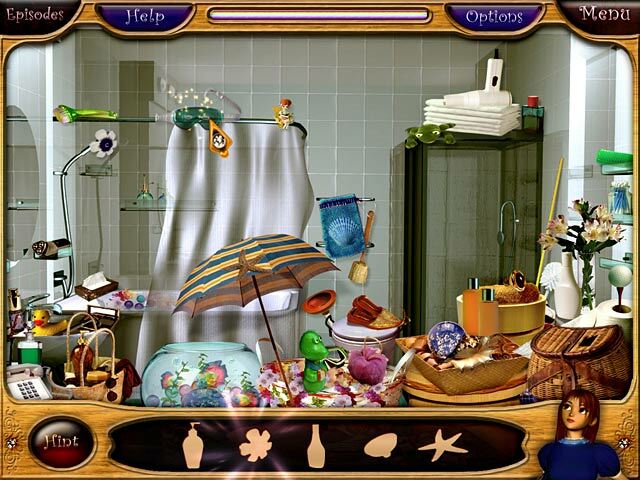 Lots of hidden objects to find with kind of a story sprinkled in. The sequel starts where this one ends but both can be played alone as the story really is only there to provide something between HOS. There are puzzles sprinkled in also. If you want lots of HOS try this one. Rated 3 out of 5 by bigladydisco from PRETTY GOOD NEED MORE GOOD ONES FOR MAC BECAUSE YOU HAVE ALL THE GOOD ONES FOR PC.EVERY TIME I LOOK AT A REAL GOOD STORY IT IS FOR A PC.EVERYONE DOES NOT HAVE A PC.THIS ONE WAS ALMOST RIGHT NEEDS A LITTLE MOR OBJECTS TO FIND AND MORE LEVELS THAT GET HARDER. Rated 2 out of 5 by pennmom36 from Escape From The Lord Of Nightmares! Angela Young has entered the dreamscape with her faithful feline companion, Felix, who get's spooked and run's off. The Lord of Nightmares is causing chaos in his quest to corrupt the dreamscape but a quirky wizard steps in to help Angela find her cat and leave the dreamscape. 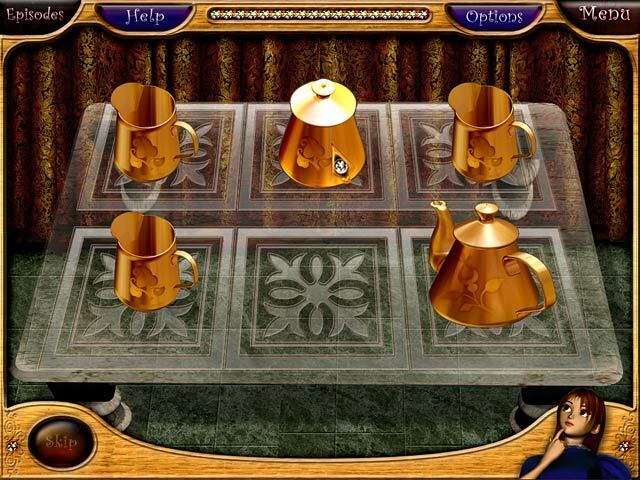 Although this game has an interesting story, there's nothing interesting about the hidden object scenes. In fact, most of the items are so small it's nearly impossible to tell what the item actually is, leaving you no choice but click and hope. I actually thought that Angela Young 2 was much better than this one. Rated 2 out of 5 by bluesycat from Not sure why I bought this! I started a project - to play to completion all the too many games I have. Ain't gonna happen. This game is too awful for words. Lots of HOs with such tiny objects that I needed a magnifier for my screen! And the hint recharges extremely slowly. The cut scene art is cutesy cartoonish and I liked the characters, but the HO art is fuzzy, blurry, garish colors. Ugh! And, oh, yeah, you can't mute or even reduce the volume of the music. I didn't find it that offensive, but just TOO LOUD! Very unusual for me, I played for less than a half hour before totally giving up!!! Rated 2 out of 5 by Celestien from Silly game I started the demo and after less than 10 minutes quit the game. The movie at the start is easy-made and it flickers. When the game starts the graphics are too bright, look quite fake and the HOS's are a bit boring. No effort put in this game, that's the felling I get. No effort in the sound, in the story. Really not worth buying anyway.... well, maybe for young children. Rated 1 out of 5 by vernete from TERRIBLE what was the point? why go to the trouble of making such a horrible game? the hidden objects are hard to find, the colors of the scenes are harsh and hurt your eyes... no ooomph, nothing to draw your interest, just boring and dumb. sorry, but i just get so irritated with game developers who put out such junk. read the reviews, find out what people want, and try a little harder to give quality to what you are trying to sell people. Rated 1 out of 5 by tiftod from Angela Wrong This game was so horrible I hate to quit playing it. I don't even know why I chose to purchase this game. I believe I did so in error and may have actually meant to purchase something else. There is absolutely no storyline. It just goes from one HO scene to the next. The HO's are not challenging. Overall this was just a horrible mistake! Rated 1 out of 5 by erictoddw from ICK Silliness in a nutshell. But--here are a few of my issues. 1 - Inability to turn the irritating music off. There is a control in Options, but no knob on the sliding control. 2 - INCREDIBLY long time to wait until you can skip the silly mini-games. 3 - Awful graphics. 4 - Lag time between scenes. Rated 1 out of 5 by myrnarose from Not worth buying This is awful. Even my grandchildren walked away after ten minutes, saying it wasn't worth playing. 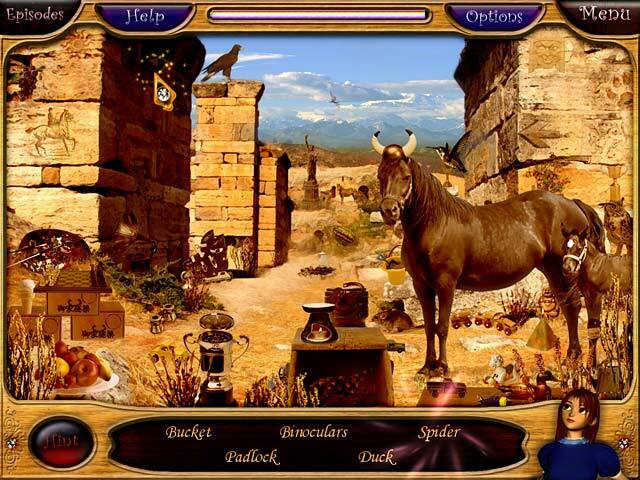 Help Angela explore a magical world fashioned from her own dreams in this fantastical Hidden Object adventure.